Another day, another city to add to your travel bucket list. 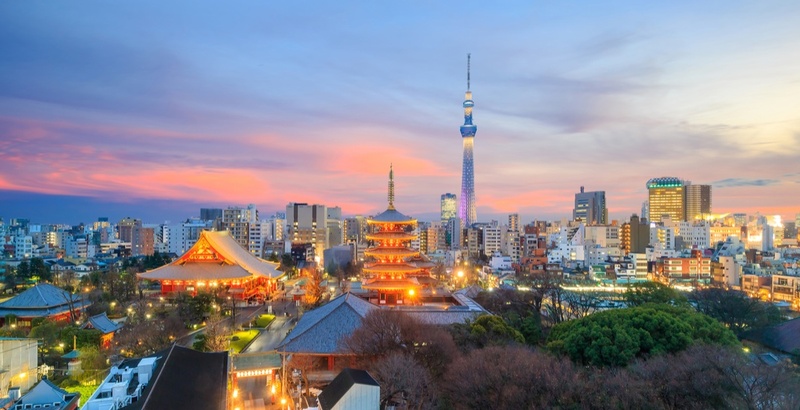 You can now fly from Toronto to Tokyo for under $700 roundtrip and taxes included. According to Next Departure, Air Canada, EVA Air and China Airlines are showing some incredible prices to Seoul, South Korea, Kaohsiung, Taiwan and Tokyo, Japan. If you want to fly Tokyo specifically, there are a couple ways this deal works. All prices are roundtrip and include taxes. Select dates for this deal are available in November, January, February, April, May, and June. To get this deal just follow these steps. Note that these steps change depending on if you want to travel to two or three cities. Start planning your adventure from Toronto to Tokyo. This deal will sell out quickly so make sure to book it soon!